Manual and Automation tests for healthcare application. Testing Secure, Fast & Reliable software & solutions for the healthcare. Quality through the accurate implementation of business rules requiring ZERO tolerance for error. Improved patient relationships through business knowledge and enhanced patient experience. User Authentication – Using verification methods to ensure that those logging on are who they say they are and to deny access to all others. User Authorization – Authorizing access to information is based on user role and patient limitations. Audit trail – All transactions and all attempts of data access with a proper set of audit trail information are recorded. 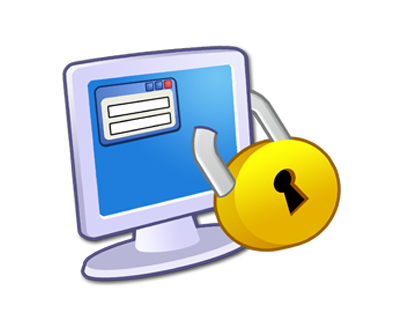 Data transfers – Ensure data encryption at all transfer points. Help Information – Help information on the correct and incorrect uses of data. Over the last 4 years, we’ve been serving healthcare software clients and have gained the expertise to provide comprehensive healthcare software testing. 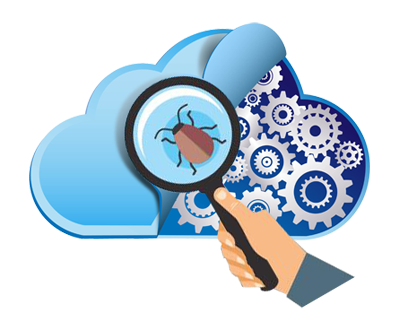 Our software testing services enable you to focus on your business while we worry about test coverage, cross-platform, multi-device, and multi-browser compatibility. 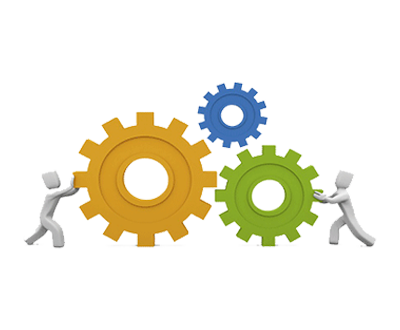 Our strong automation testing framework is to find out early defects as well as automatic generated test report sent to mail in regular basis. This is a proprietary confidential Healthcare application test project where the customer was deploying a re=engineered existing legacy Healthcare application intended for their customers. 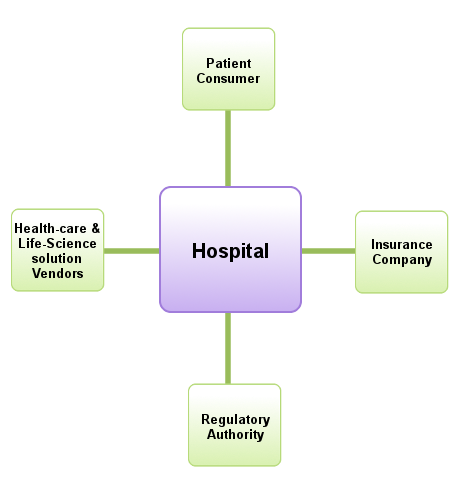 The Healthcare applications included core business processes of Healthcare policy administration, rule engine, service and support processes, and the project scope required to conduct functional tests, security, performance tests and the entire phase of UAT towards successful production. A very successful UAT and production phase where test coverage was cent percent covering entire gamut of tests from functional, security to performance. Several high priority defects were reported, corrections were verified. The project scope was met, automation strategy planned for the Insurance applications were achieved and overall customer was very happy with the products going LIVE on time.